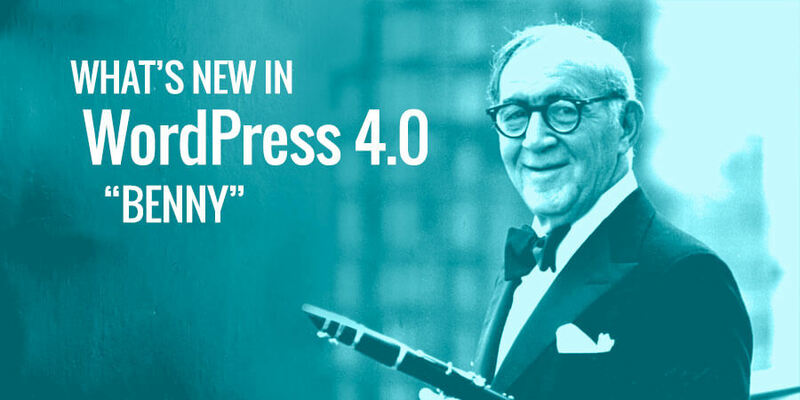 WordPress 4.0 was released on September 4, with enhancements to the media grid, better language support, and true previews of embedded content. This post highlights the most useful new features that we think you‘ll love! 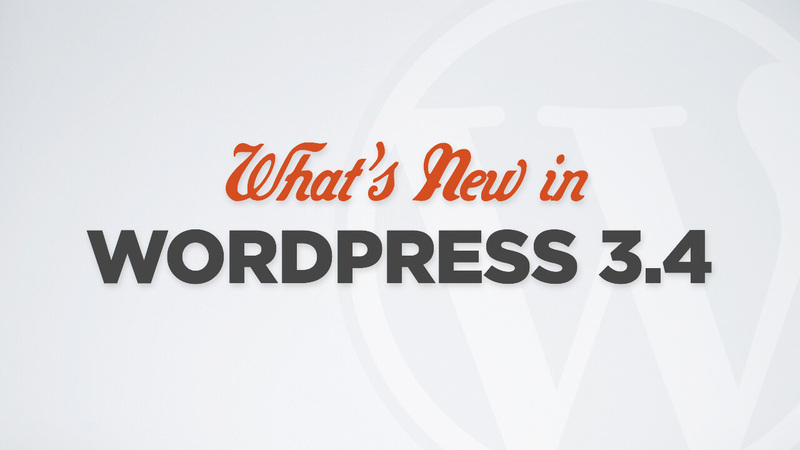 WordPress 3.9 was released on April 16, 2014, and brought with it a number of enhancements to the media editing experience. 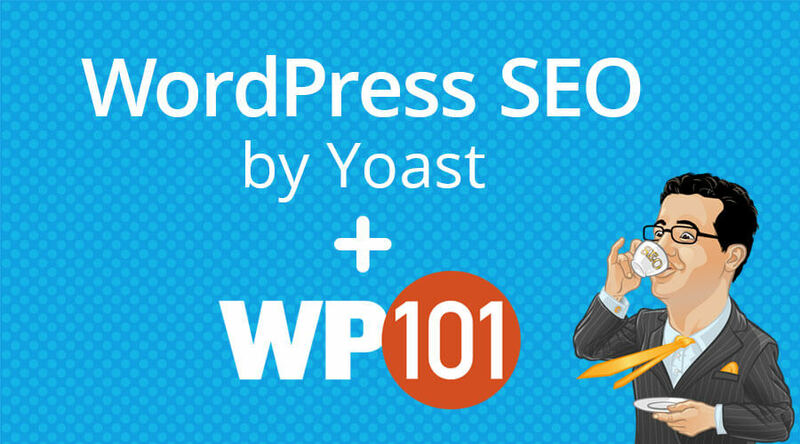 This post highlights the most useful features that we think you‘re going to love! 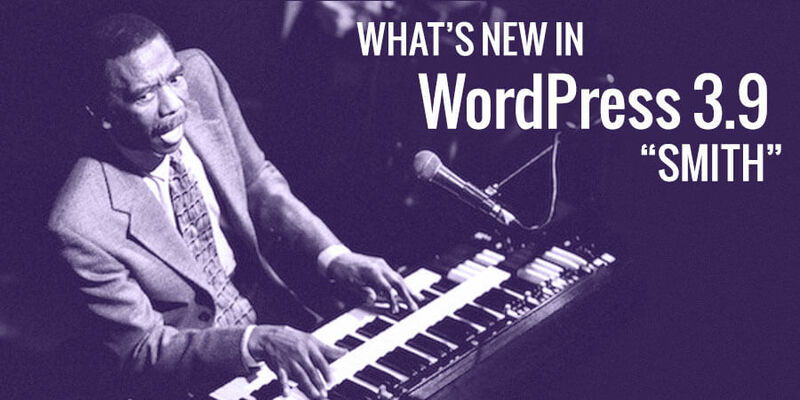 What’s new in WordPress 3.7? 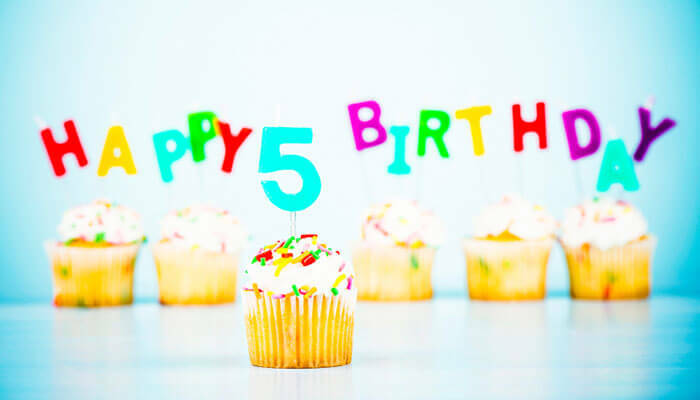 WordPress 3.7 was released on October 24th, 2013. 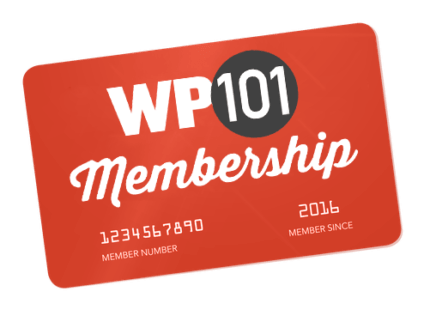 You may not notice any visible changes after updating your site, but make no mistake… this release is a milestone in WordPress development. 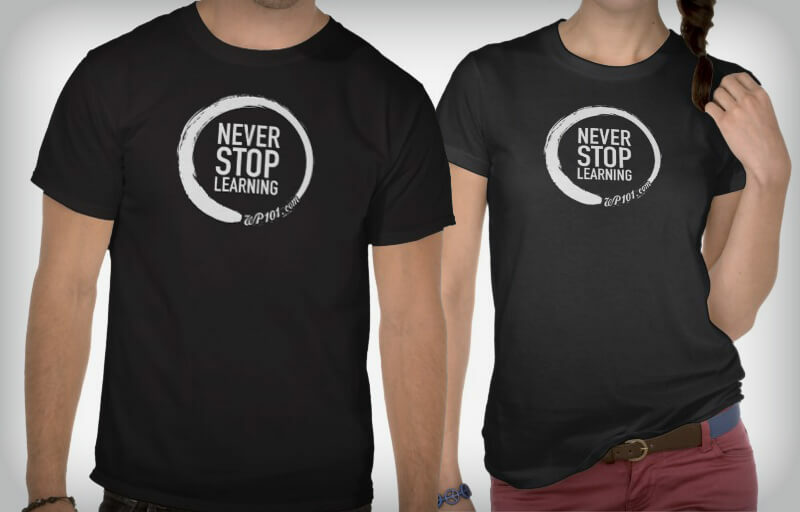 Here’s how to win a free “Never Stop Learning” t-shirt from WordPress tutorial site, WP101.com. 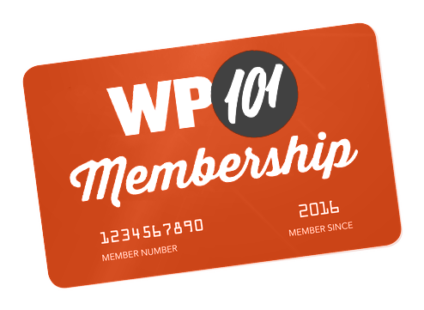 WordPress makes it really easy to upload a video for use in your site. 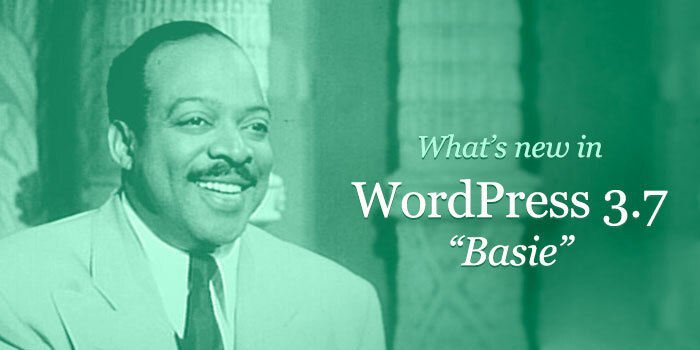 The process is as simple as inserting an image into a page or post. 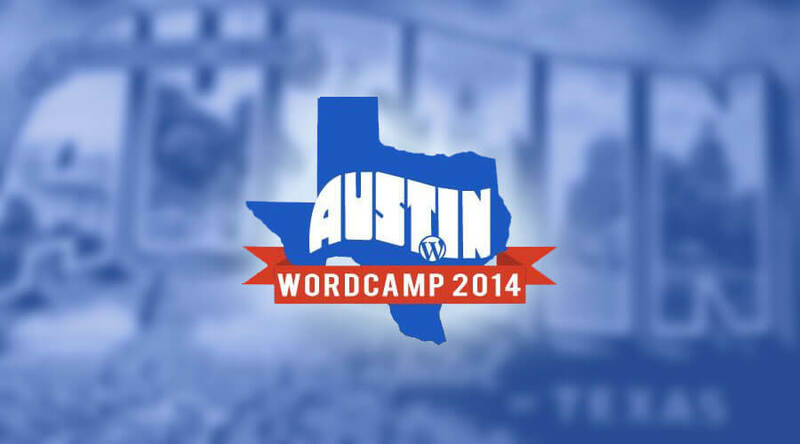 But just because you can upload a video to your WordPress site doesn’t mean you should. Here are ten reasons why you should never host your own videos.